Creating with sweet souls throughout North Carolina and anywhere love takes me. Senior and Wedding photographer based in Winston-Salem, NC & available for travel worldwide. 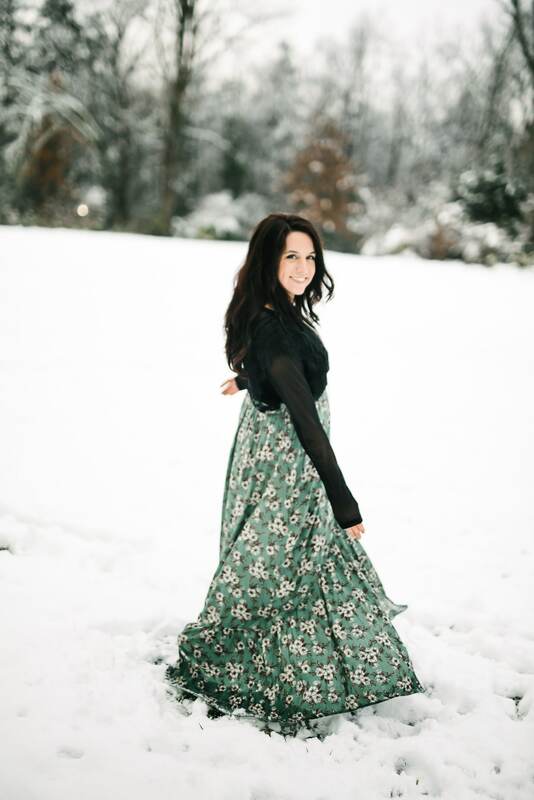 I’m Amber Wright, a full-time North Carolina photographer who loves frolicking around the mountains and the city. And according to Myers-Briggs, I’m an INFP most days. Current obsessions: Huevos Rancheros, Parks and Rec, thick socks, and deep conversations. Read more about this quirky person behind the camera. "I can't say enough good things about Amber! She was so sweet and always responsive to emails. She did our engagement photos, my bridal portraits, and our wedding photos and we are in love with all of them! She is really creative and captures special moments in such a beautiful way! I would 100% recommend Amber to anyone getting married!" Read more reviews over at my page on The Knot! "I don’t even know where to begin... I don’t know what we would have done without Amber!! We planned the wedding from out of state and Amber helped us plan a day-of schedule, worked around illness when scheduling engagement pictures and made everything super easy and comfortable! We absolutely LOVE our engagement pictures and wedding pictures... Amber made them look like we must have searched for months for the perfect setting! ...most of all, Amber is so sweet and wonderful to be around! She was such a blessing and helped make our wedding day perfect!" "Amber Michelle was incredibly pleasant to work with from the start. She listened carefully to the vision we had for our wedding day... She was patient with our large wedding parties, professional and punctual when it came to coordinating/managing bride/groom schedules, and she captured our day with breathtaking images. Every time I look through our wedding-day photos, I find myself smiling. I could not be more grateful for Amber's ability to capture our wedding day through her beautifully artistic photographs. I would recommend Amber to any bride and groom planning their wedding day!" "Where to begin with Amber.... Oh my goodness! Let me just start by saying Amber is the absolute sweetest person to know and work with... Sometimes it can be so awkward having someone take photos of you posing, but Amber always makes you feel so comfortable and keeps it fun... Tonight, we got our wedding album... HOLY COW I wish I could put into words how absolutely amazing, incredible, and extremely high quality it is. This thing is like 10 pounds!!! Amber did an outstanding job in capturing our whole day and we are forever grateful for her! I cannot recommend her enough, seriously!"